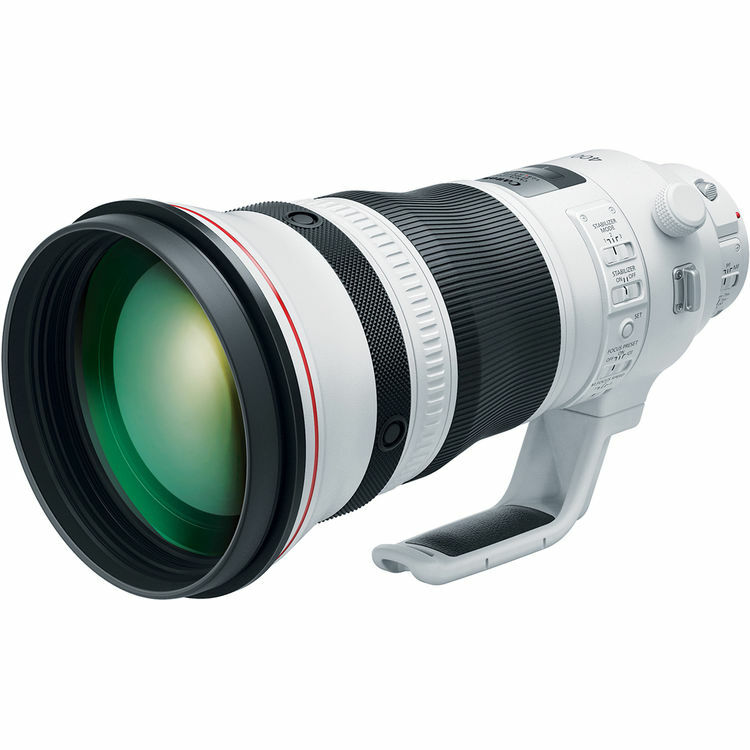 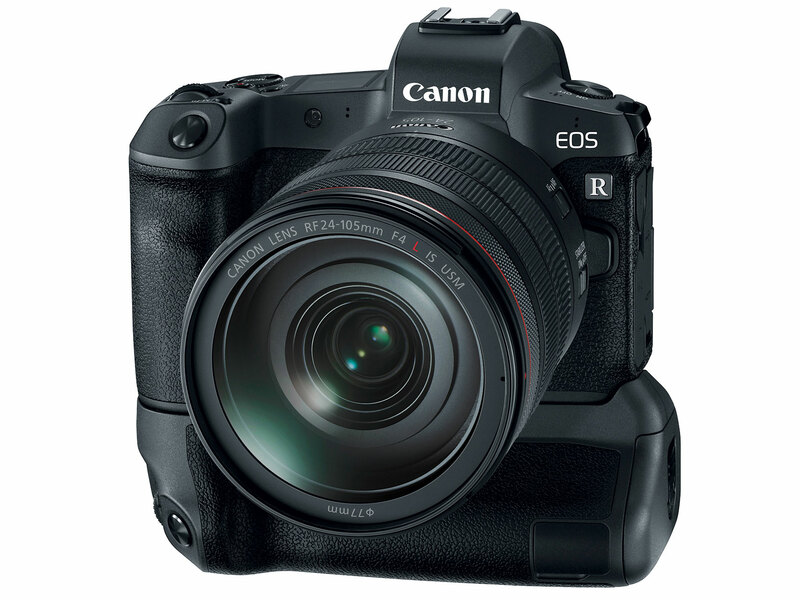 Canon EOS R Body US Price $2,299 ! 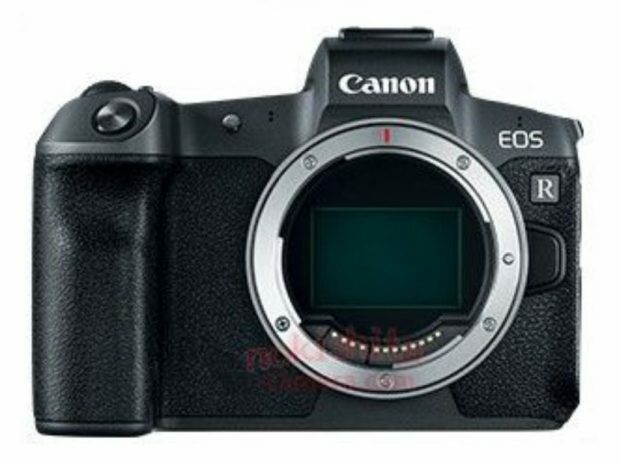 According to our source, the US price for Canon EOS R body (Available on Sep 12 at B&H Photo Video/Amazon/Adorama) could be around $2,299. Author adminPosted on September 5, 2018 September 5, 2018 Categories Canon EOS R Deals, Canon Full Frame Mirrorless Camera, Canon LensesTags PriceLeave a comment on Canon EOS R Body US Price $2,299 ! 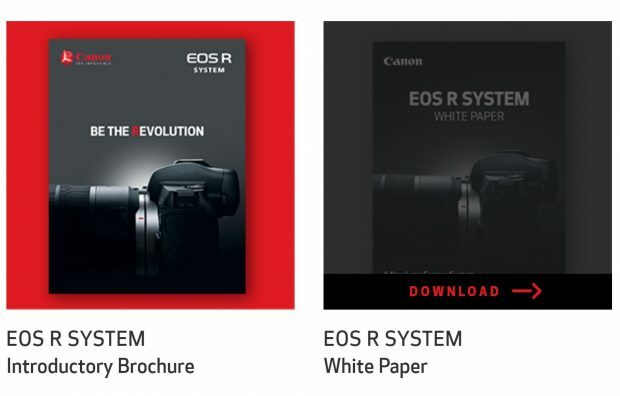 Canon Hong Kong has just released a new teaser named “Are You Ready ?” for the upcoming Canon EOS R Full Frame Mirrorless Camera (Available soon at B&H Photo Video/Amazon/Adorama). 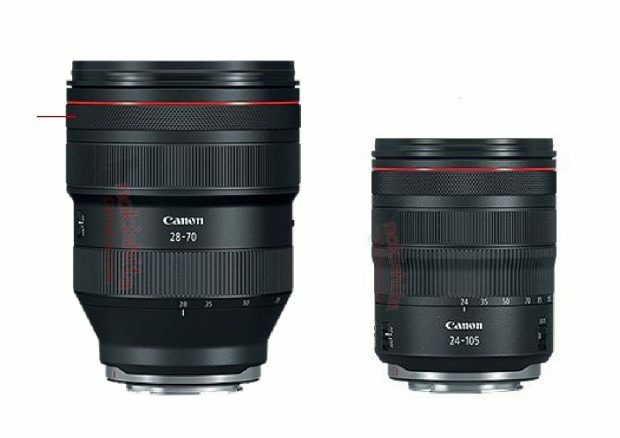 Here are detailed specs of upcoming 4 new RF lenses for the Canon EOS R full frame mirrorless camera.